This year’s Arts and Crafts Fair featured an exhibition by the Art Group and a wide range of stalls offering an opportunity to admire, try and buy a wide range of crafts. Over £900 was raised, to be shared between two excellent causes. This entry was posted in Africa, Community on November 18, 2015 by Phil. Having just completed her A levels, Charis is preparing to spend 9 months serving with BMS World Mission as part of a team going to Uganda. She describes what she will be doing and why – and a personal sacrifice that is helping to fund the venture. This entry was posted in Africa, World, Youth on August 18, 2015 by Phil. Two years after visiting Kenya and Tanzania as part of the Youth Encounter team, Jack is returning to Africa in summer 2015 to spend a few weeks working alongside a Christian mission agency in Mozambique. 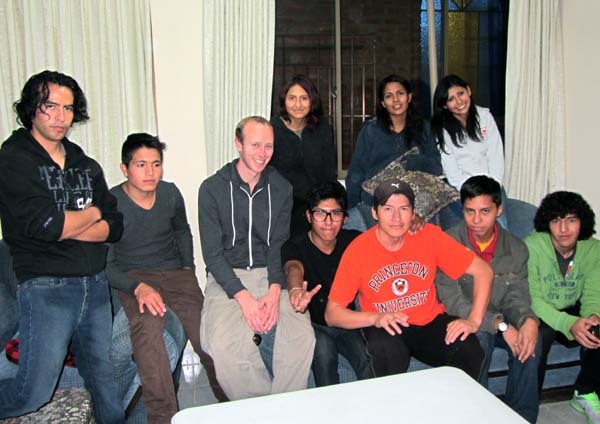 Before leaving he told Christ Church about his plans and motivation. This entry was posted in Africa, World, Youth on June 16, 2015 by Phil. In summer 2014 the sight of a small building in a village in Kenya reduced Bobbie Frere to tears. A mud hut, used by the church’s primary school as a kindergarten, had a floor infested with insects that made the children ill. A year after that encounter, thousands of pounds have been raised and a new brick-built kindergarten is nearly ready for use. This entry was posted in Africa, World on May 20, 2015 by Phil. 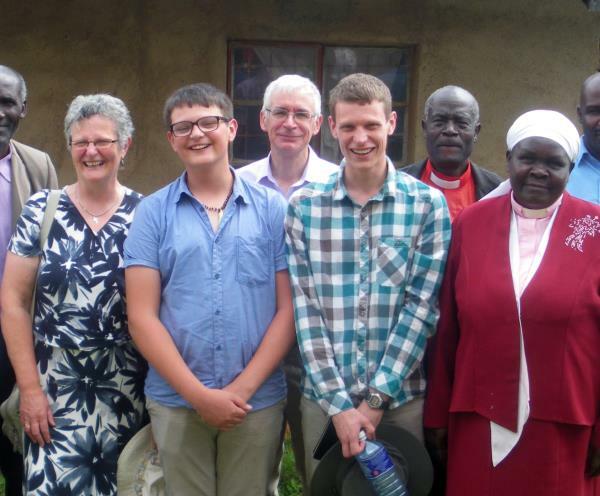 In summer 2013 a group of young people from Christ Church took part in a Youth Encounter trip to Kenya and Tanzania. In September 2015 an adult team from Christ Church is following in their footsteps to further develop our links with churches and other organisations in the area. This entry was posted in Africa, World on January 10, 2015 by Phil. An exhibition by the Art Group was one of the main features at this year’s Craft Fayre. The Lunch Club team, led by Phil and Beryl, brought many different church groups and outside organisations together in one event which attracted a steady stream of visitors. Over £800 was raised which will benefit children in Kenya and Tanzania. This entry was posted in Africa, Community, World on November 22, 2014 by Phil.